Blogging is very crucial in this era and everyone needs to share his knowledge through blogging. It is a right and authentic source to connect with the world and increase your worth in the market of the world. A blogger knows that blogging takes time and the blogger needs to connect with the posts on a daily basis. 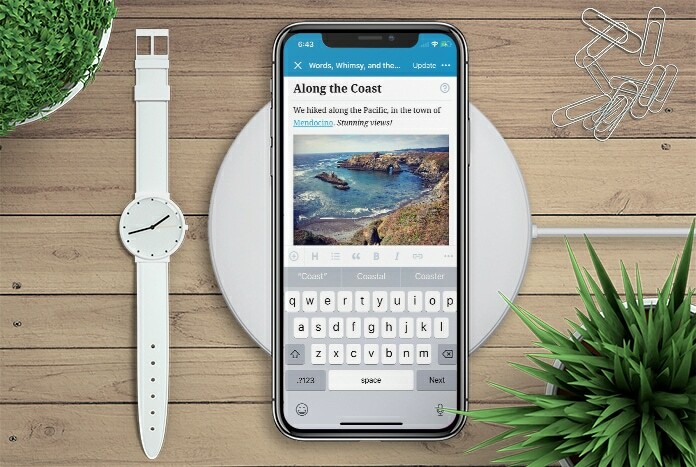 Therefore, the blogger needs to use the best blogging apps for iPhone and iPad to connect with his blogging deals quickly. To encourage your blogging habits and provide you great comfort, we are presenting the best blogging apps for iPhone or iPad which you can choose for your blogging. Have a look at all of these apps in below. You can consider WordPress as the most popular and extensively used blogging app all across the world. It is the right app which allows you to have a quick check on your site news feed, and maintain good posting rate. You are able to do a post using this app and can also edit the posts anytime. You are also allowed to upload images, videos, photos and other stuff on your blogging site. It means you can take complete control of your site and publish the posts without any worry. This app is available for free to use on iPhone and iPad. FastFeed for Tumblr allows you to open multiple taps at the same time. It means your iPhone or iPad will not come under short of memory. This app is professionally designed and you are able to automatically open each link in new tab. You can see the blog in portraits and landscape mode and can upload photos, images, videos, content and other stuff to publish and to share with others. You can browse each section of your blog without any difficulty and have all options to use. 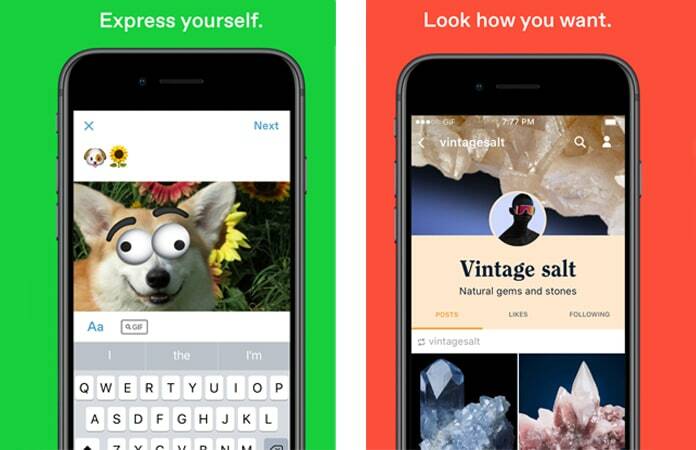 This blogging app is free to use on iPhone and iPad. If you are looking to connect with the feedbacks of people about your photos, content and other stuff then Tumblr would be great for you. It is the app which allows you to share a lot of data including all file formats with the world community. You can share your favorite stuff with anyone to increase your following and followers. You are able to reply any kind of comments using this app within few seconds. The best thing is that it is totally free to use on iPhone and iPad. Blogo is the name of another wonderful blogging app which allows you to update, edit, remove and write new posts anytime on your site. You can easily use this app even if you have to deal with multiple posts at same time. You can also control and maintain multiple different blogs continuously and quickly. Its user interface is very pleasant for all kind of blogs and provides complete comfort. 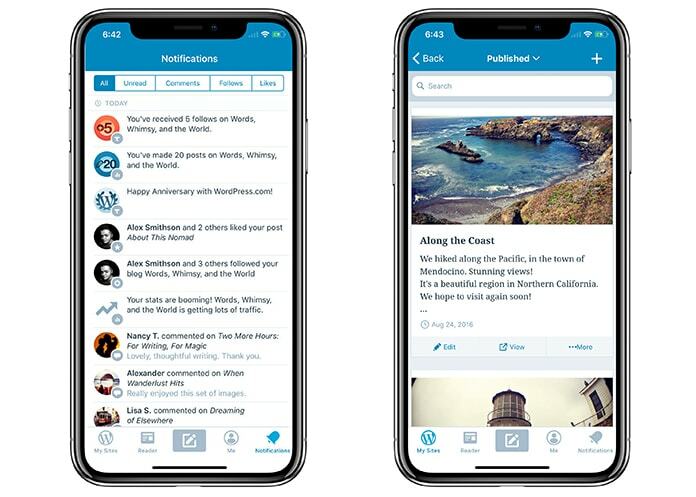 You can edit and write new content and work on posts offline at this app and when you get online all settings will be updated from offline to online. This app is available to use for free on iPhone and iPad. 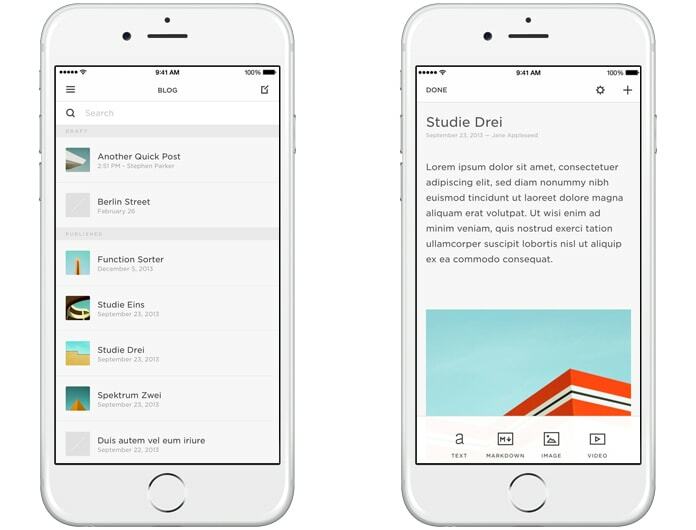 Another lesser-known, but incredibly beautiful blogging platform that allows to craft beautiful websites is Squarespace Blog App. If you want complete access to edit and manage your Squarespace content then this app is the right choice for you. With Squarespace Blog, writing blog posts have never been better and easier. 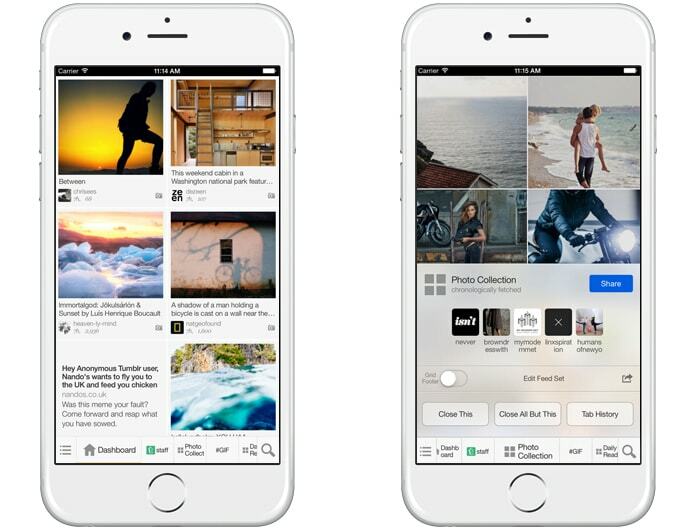 This app allows you to quickly toggle between your blogs and websites to manage content and comments. We hope that you liked our list of the best blogging apps for iPhone and iPad. Don’t forget to like, share and leave your comments in the section below.